Off Topic > sergej faceit profile wtf????? 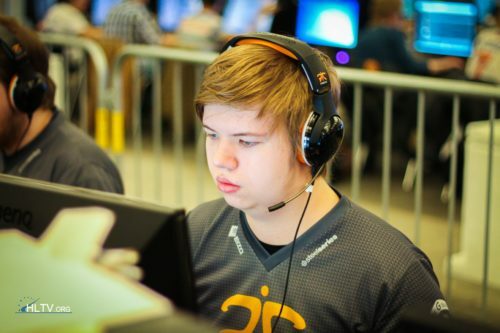 faceit.com/en/players/sergej why is sergej's profile pic on faceit some asian dude with hipster hair? is this some meme i missed out on? Its Ying So, First ever japanese female to male. So sergej is/wants to be trans?